I Chose the assignment ‘Splash The Color’ because I think it’s a dope way of giving the viewer focus on exactly what you want them to pay attention to. 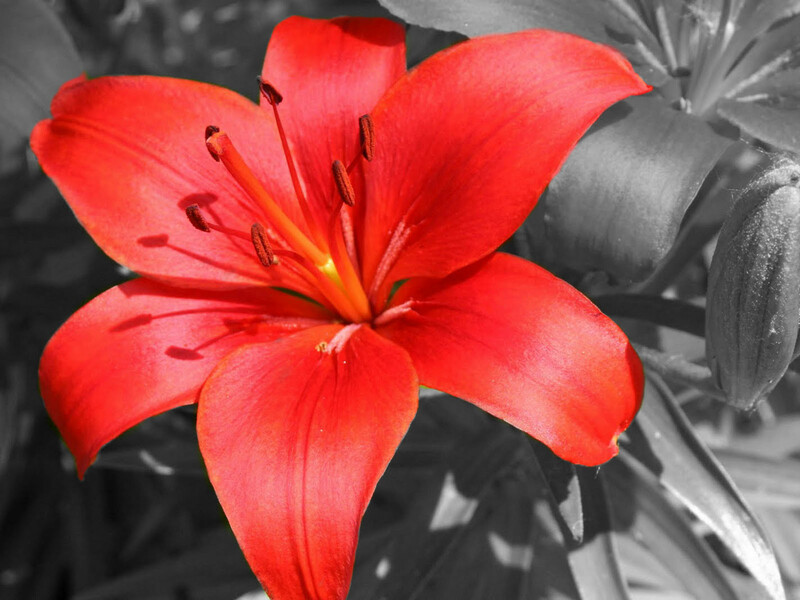 I chose the Lily flower because it’s my favorite. Next Next post: Rainy day in NYC – Color Splash!